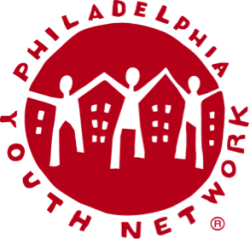 “Philadelphia Youth Network (PYN) is a solutions-builder forging together significant players to alleviate a root cause of poverty by preparing 12- 24-year-olds to become productive working adults. 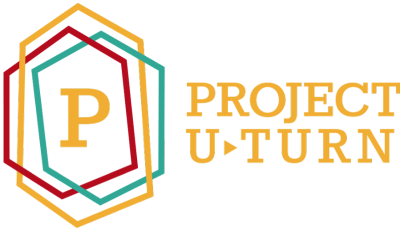 Our work is grounded in the understanding that young people need access to both education and employment, proven factors in being prepared for a career. With a track record of increasing impact, PYN funds and brokers action with the right partners to collectively address barriers.